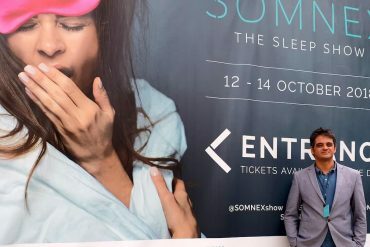 Keep updated with the latest consumer sleep technology news, reviews and interviews. 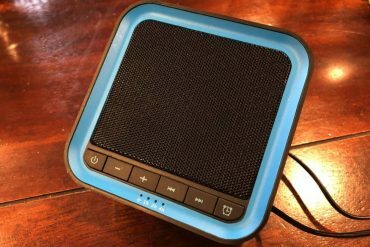 Did Silicon Valley hubris sink sleep-tracking company Hello? 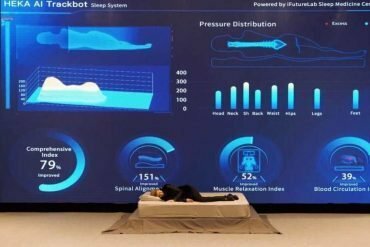 2017: The year of sleep technology? 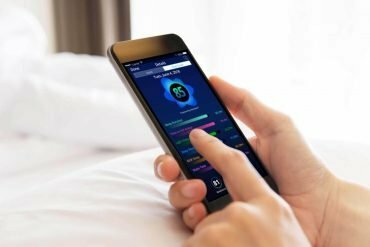 Interview: How do you feel about your sleep tracker?